That Makes the World a Better Place. Doing well and doing good are not mutually exclusive. Science shows that kindness at work increases the bottom line, productivity, employee wellness, and makes the world a better place. 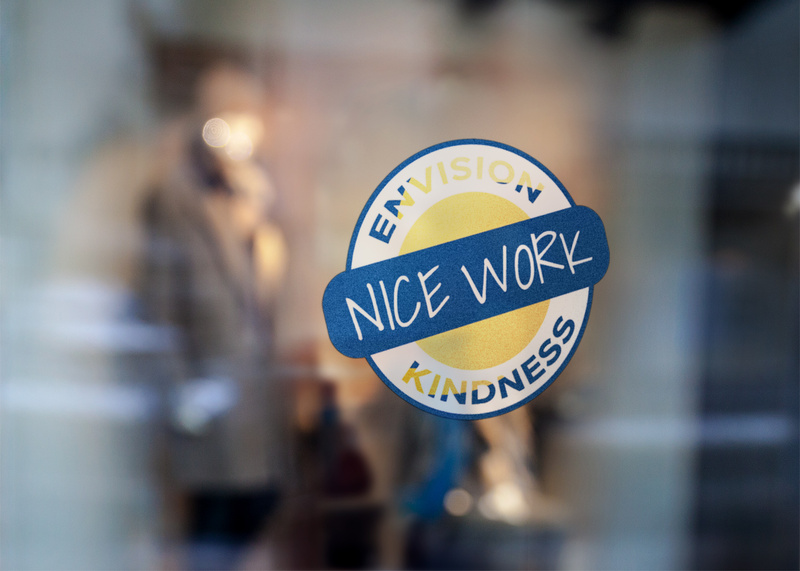 Our Kind Business #NiceWork program celebrates the thousands of businesses who make the world a better place and the people who make these businesses work. We celebrate the people and socially responsible businesses who believe that doing good is part of the bottom line. Some have inclusive hiring practices, others donate goods, services, staff time or a percentage of profits. And others go above and beyond in creative ways we’d never imagined. All of them make a positive difference. We think that’s kind business done by kind people. Do you know a kind business? Tell us about them. Do you know a business that is kind? A business that makes your community or the world a better place? Tell us! 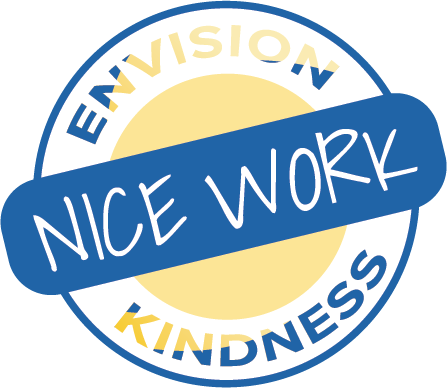 We may give them a shout out on social, share their story and send them a #NiceWork decal and certificate acknowledging their kindness. If yes, how do you know them? Do you have any photos or videos of the people at this business, their kindness in action or the recipients of their kindness? Upload them here. To the amazing businesses who are making the world a kinder place. To the kind business owners and leaders, you are the ones who have made this possible. You are incredible and inspirational. Keep it up.